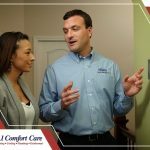 Established in 1999, A-1 Comfort Care Heating, Cooling & Plumbing has been servicing customers in Central New Jersey communities for almost 20 years. Owner Frank O’Brien is master licensed plumber who has been delivering exceptional services for customers with HVAC and plumbing troubles. 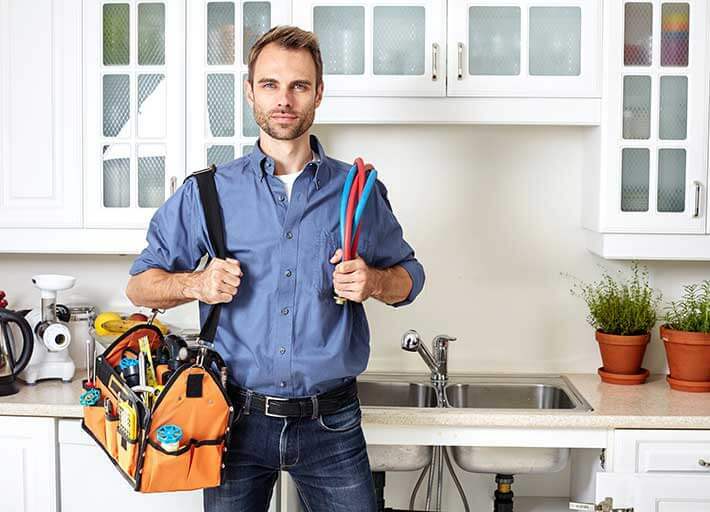 Our team is dedicated to satisfying heating, cooling, plumbing and indoor air quality needs. We offer exceptional products, services and solutions for residential and commercial clients in Monmouth, Ocean and Middlesex counties and we are a Certified Factory Authorized Dealer for Carrier - the number one brand in HVAC products. 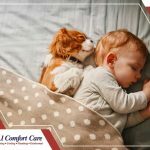 Your heating system has one of the hardest jobs in the cold winter: to keep your home consistently at a comfortable temperature. You sometimes can’t escape the unfortunate headache of a broken pipe, backed-up drain or rusty-colored water. Are you relying on a chemical product that claims to “clear up even the toughest clogs”? Did you know those products actually aren’t good for your drains? Improvements in construction and material technology have produced residential and commercial structures that are increasingly energy-efficient. Innovative Carrier® products are trusted in more homes than any other brand – and you don’t have to wait to enjoy the efficiency of these products because financing is available.